Whether you're thinking of becoming a technical writer, just starting out, or you've been working for a while and feel the need to take your skills to the next level, The Insider's Guide to Technical Writing can help you be a successful technical writer and build a satisfying career. 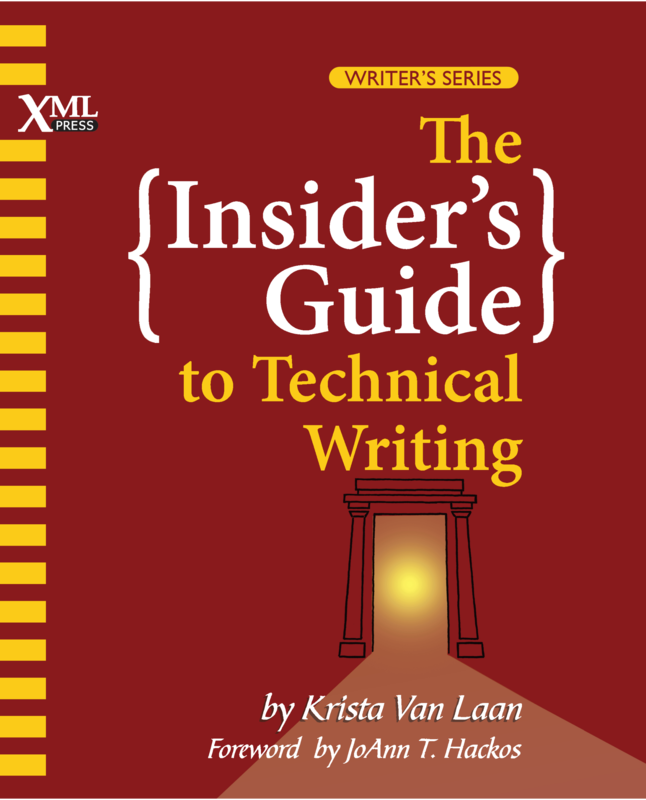 In 2001, Krista Van Laan published The Complete Idiot’s Guide to Technical Writing with Catherine Julian. 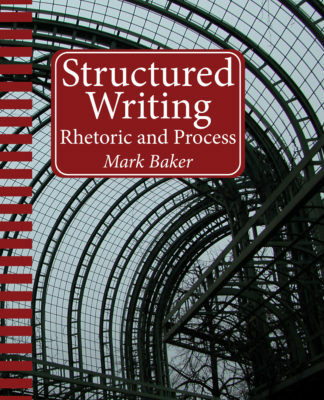 The Insider’s Guide to Technical Writing, is inspired by that book, but is significantly re-written, extended, and brought up to date. Is This Job for Me? 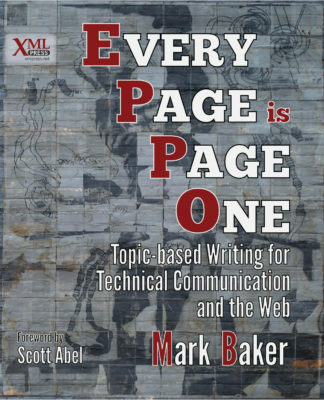 What does it take to be a technical writer? Building the Foundation: What skills and tools do you need to get started? The Best Laid Plans: How do you create a schedule that won’t make you go crazy? How do you manage different development processes, including Agile methodologies? On the Job: What does it take to walk into a job and be productive right away? The Tech Writer Toolkit: How do you create style guides, indexes, templates and layouts? How do you manage localization and translation and all the other non-writing parts of the job? 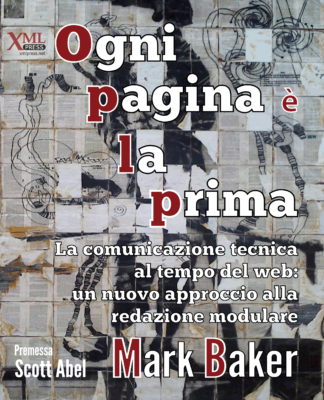 I Love My Job: How do you handle the ups and downs of being a technical writer? Appendixes: References to websites, books, and other resources to keep you learning. Krista Van Laan has worked in, managed, and built from the ground up multi-level Technical Publications and User Experience departments in telecommunications, consumer software and hardware, enterprise software and services, and Internet companies, both in the United States and internationally. She is co-author of The Complete Idiot’s Guide to Technical Writing. Krista is currently the Director of User Experience at a Silicon Valley enterprise.